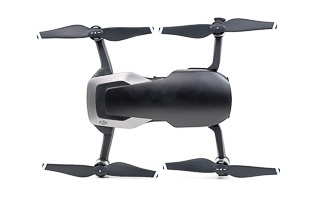 Get side-by-side comparisons of the DJI Spark, Mavic Air, Mavic Pro and Phantom 4 Pro to help you decide which drone is best for you. 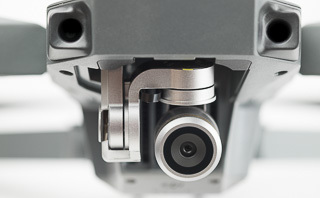 Everything you need to know to get your new Mavic Air ready to fly. 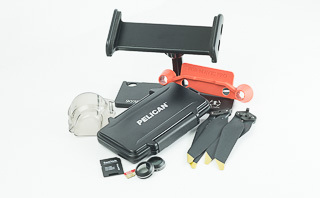 There are some great accessories available to help you get even more out of your drone. Our reviews will help you decide which ones will work best for you.